Addiction knows no boundaries. It affects people and families from all social and economic circumstances. Yet so many people deny its existence in their lives, either from guilt or shame or lack of knowledge. This is the fertile soil that addiction thrives in. 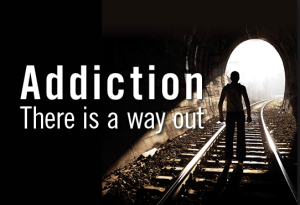 The sole purpose of this session is to educate our readers on the many forms of addiction and ultimately free them from the self-imposed prison sentence they are serving. First off, let’s look at the definition of substance abuse as defined by the American Psychiatric Association. Substance abuse is defined as experiencing one or more of the following within a twelve-month period. Continued use despite negative consequences in social or interpersonal relationships. Substance dependence is the next stage in the progressive march into addiction. Substance dependence is defined as experiencing three or more of the following within a twelve-month period. Use despite physical or psychological problems. http://mindpeacemastery.com/contact-us-2/ at Mind Peace Mastery, that you find someone who will help you start on the road to recovery. 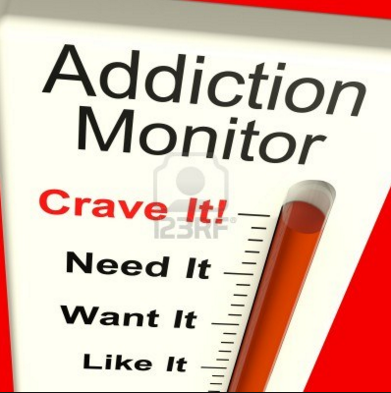 That is the short brief description of addiction.